DC Entertainment and Archie Comics are proud to present the adventure of a lifetime with HARLEY & IVY MEET BETTY & VERONICA. Their hijinks are brought to you by the real-life team-up of Paul Dini (HARLEY QUINN) and Marc Andreyko (WONDER WOMAN ’77), with art by Laura Braga (DC BOMBSHELLS). It all starts this October as these teams of best gal pals cross paths between Gotham and Riverdale! 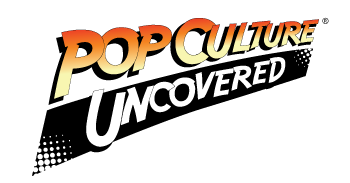 “Two of comics’ coolest villains paired with two of comics’ hottest icons are what cross-publisher team-ups were made for,” said DC Entertainment Editor-in-Chief Bob Harras. 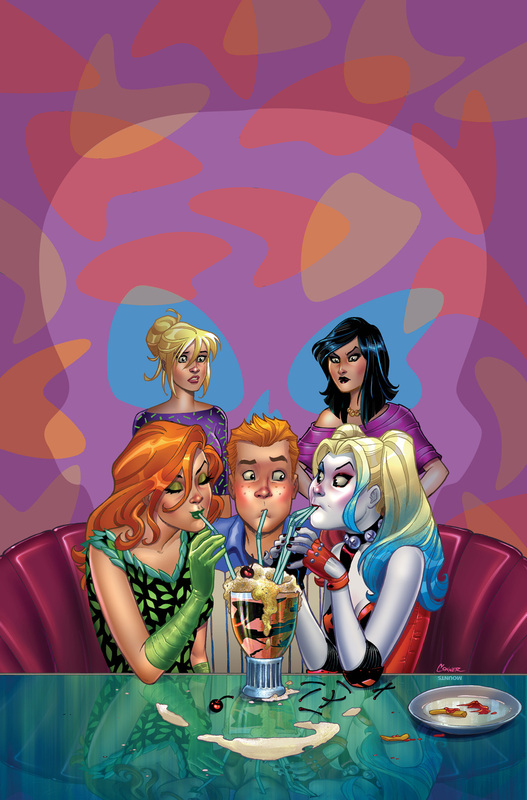 HARLEY AND IVY MEET BETTY AND VERONICA #1 is on sale October 4, 2017. Cover by Amanda Conner (shown) and variant cover will be by Adam Hughes.